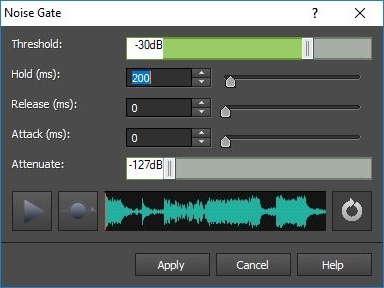 Whether you’re a professional sound engineer or just want to manipulate audio files for home use, WavePad offers the powerful tools and features you need to create your own custom soundtrack. Download WavePad today and hear the difference! 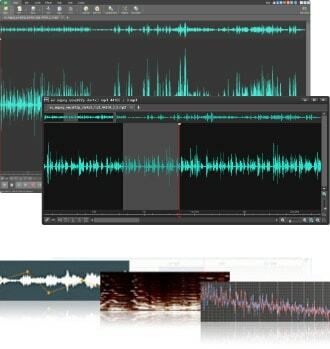 Powerful sound editing tools include cut, trim, silence, compress, pitch shifting and more. 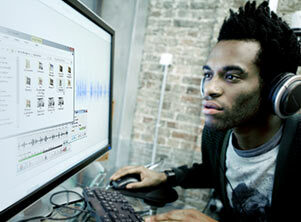 Choose from our vast array of effects, such as amplify, normalize, equalize and more. 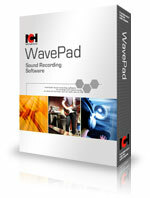 WavePad is very easy to use. 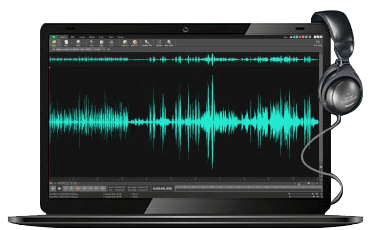 Simply drag and drop your audio file into WavePad and you are ready to begin editing.